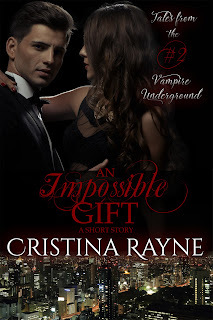 Cristina Rayne Fantasy and Paranormal Romance Author: An Impossible Gift (Tales from the Vampire Underground Story #2) Now Available! 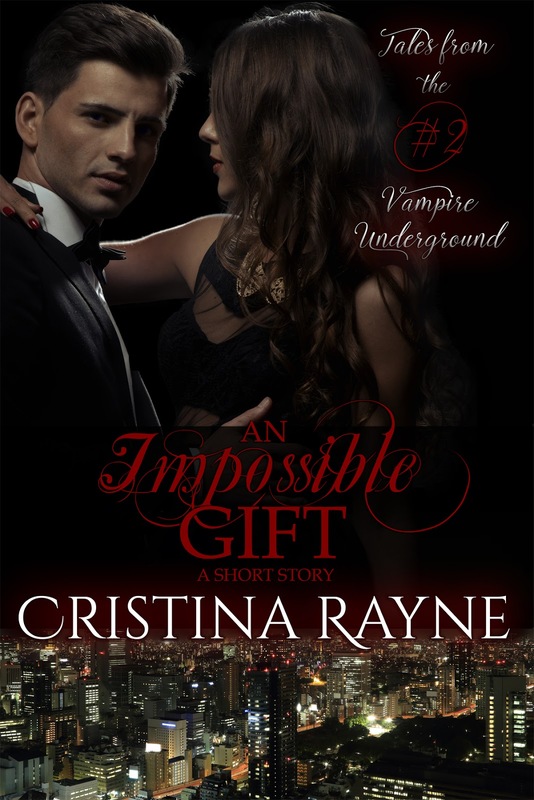 An Impossible Gift (Tales from the Vampire Underground Story #2) Now Available! BUY OR BORROW YOUR COPY TODAY!